Take your cycling to the next level! 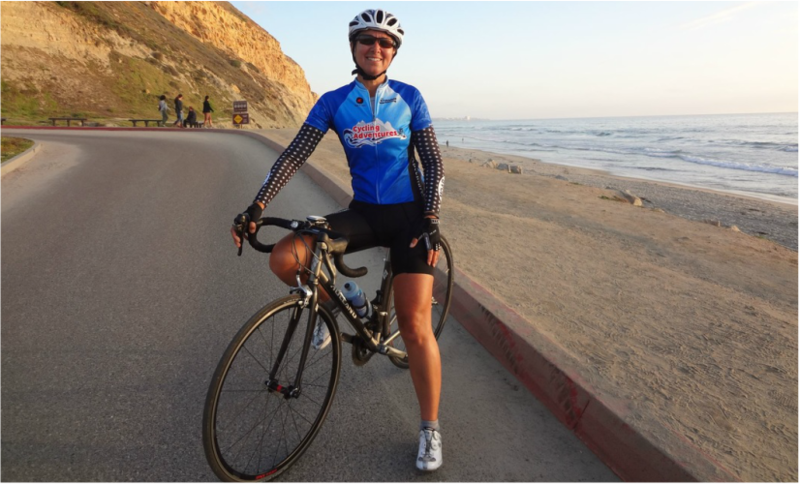 Ginger is a San Diego legend and the driving force behind Cycling Adventures. 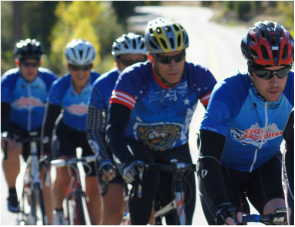 Ginger is a USA Cycling Level 2 Coach who prefers to live life on two wheels. She has ignited countless people's love of cycling and helped amateurs reach levels they could have only imagined. Let Ginger tailor a program specific to your skills and needs. Submit a request below, the coach will follow up with you directly to discuss all the specifics.
" I just wanted to update you and let you know that I successfully completed Ironman Lake Placid. Despite all the climbing I felt great and I owe a lot of that to you. Thank you for giving me the confidence to ride hills and for taking the time to explain it to me. I am forever appreciative." Diane B. * Routes that are tailored to your needs for miles and climbing. * Strategies on bike handling skills, pacing, climbing, descending and roadside repair.